Tanya Hill is running in this year’s Virgin Money London Marathon to raise money for the Teenage Cancer Trust after a two-year emotional and physical marathon of her own. When Tanya got engaged to her childhood sweetheart Brendon Cormano at the age of 21 she thought she had got life mapped out. “I was going to finish my Masters in Crime and Forensic Science, work for a couple of years and then hopefully we would have a baby,” she says. However the couple’s lives were turned upside down when Tanya was diagnosed with leukaemia just a few months after she had finished her studies. “It is all a bit of a blur,” says Tanya. “We were getting ready to go to the gym when my GP rang me and told me I needed to go down to the hospital for a bone marrow test as some routine blood tests had shown something up. The next thing I remember is sitting up in bed in a Teenage Cancer Trust ward in Cambridge”. 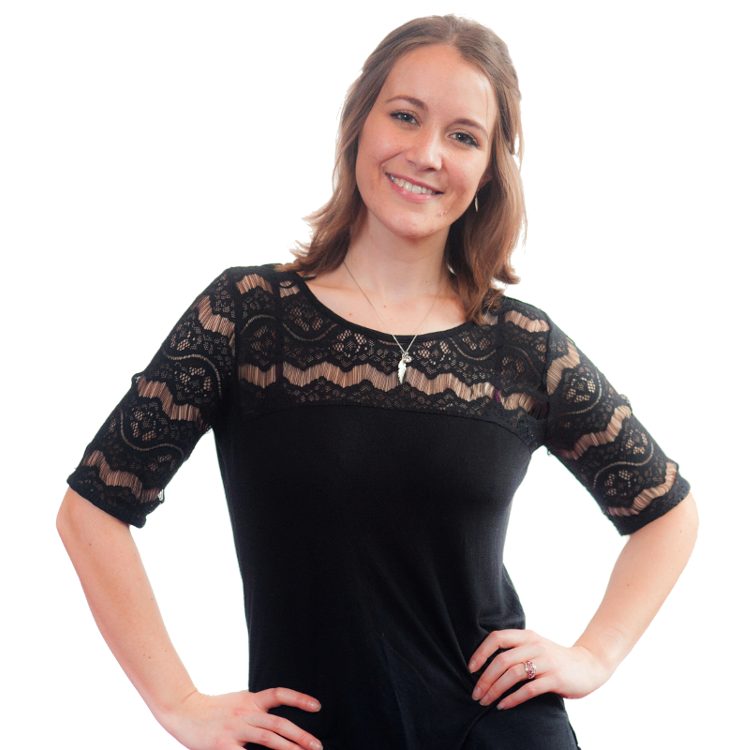 Initially Tanya had chemotherapy and was given injections to temporarily shut her ovaries down so that her eggs would be protected during her treatment. Tanya was extraordinarily lucky in that one of her brothers had turned out to be a 100 per cent stem cell match – but time was not on her side. Two days later Tanya was injecting herself with hormones to stimulate her egg production. Brendon’s sperm was tested for count and motility and within a couple of weeks Tanya had 15 eggs collected and 9 were successfully fertilised with Brendon’s sperm. These nine embryos were frozen at Bourn Hall and then Tanya went back to hospital to complete her cancer treatment. “The only reason that we were able to freeze our embryos in the midst of my cancer treatment is because Addenbrookes and Bourn Hall acted so quickly,” says Tanya. “When my brother turned out to be a perfect stem cell match we had just a couple of weeks before my next treatment was due to start and so it was in that fortnight that we were whisked off to Bourn Hall”. Tanya was subsequently dealt a further setback when the stem cell treatment did not eradicate her cancer but further drug treatment worked and she was finally told that she was cancer-free just over a year ago. Tanya has embraced life with a renewed sense of purpose and on 22 April she will be running in the London Marathon alongside Brendon in aid of the Teenage Cancer Trust. Coincidentally the 22 April is also the date the couple first met as well as the date they got engaged. 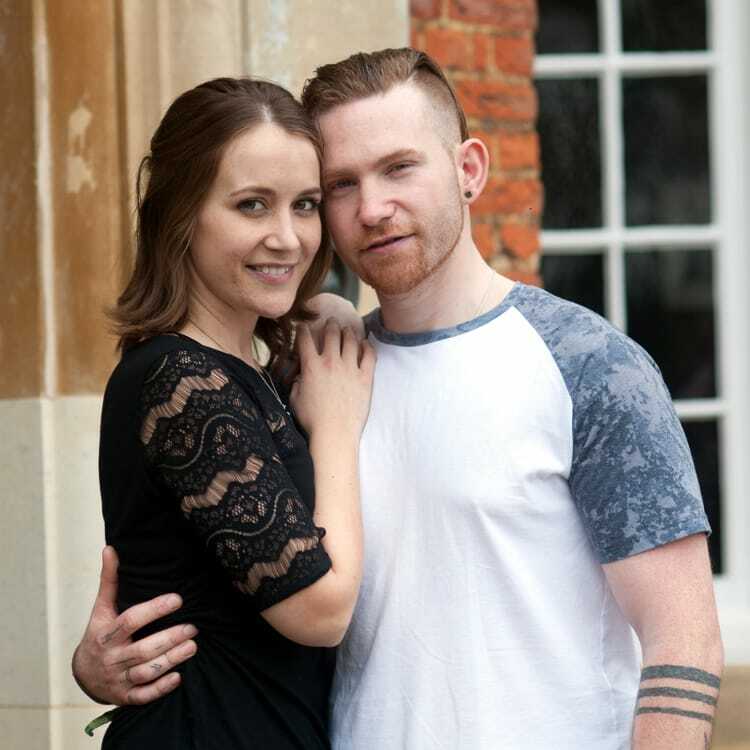 Next year, when Tanya will have been in remission for two years, the couple hope to return to Bourn Hall to use their frozen embryos, which Tanya refers to as their ‘maybe babies’. Finally, more than two years after receiving her devastating diagnosis, Tanya feels able to look forward. “I am now looking forward to the future,” she says. “We want to buy a camper van and explore the UK and Europe with our two gorgeous dogs, Lilo and Roxy, who I refer to as my ‘furry babies’. Bourn Hall provides options for fertility preservation to suit all your needs – see more information here. Information about the Teenage Cancer Trust.